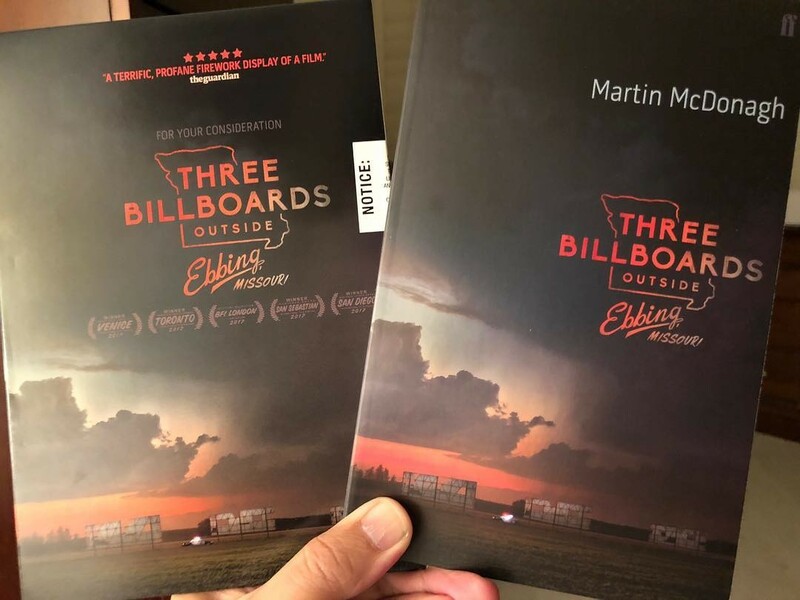 Three Billboards Outside Ebbing, Missouri - Available as a download or stream? Think of the films of Martin McDonagh and the term 'strong women' probably doesn't spring to mind. His third feature. 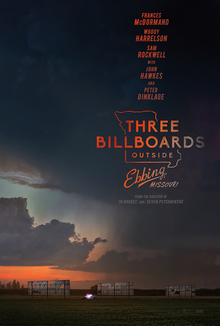 Three Billboards Outside Ebbing, Missouri, could even be misconstrued as a box-ticking exercise, given that it arrives off the back of two decidedly male-centric movies, In Bruges and Seven Psychopaths, at a time when female narratives are in high demand. And yet complex, compelling heroines have been a fixture of McDonagh's work from the very start - his debut play from 1996. 'The Beauty Queen of Leenane' centres on the destructive relationship between a depressive forty-something and her manipulative elderly mother. McDonaugh wrote the movie eight year ago, and always had Frances McDormand in mind for the lead role, she thought it was unlikely that a blue-collar mom in her late fifties from southern Missouri would have teenage kids. Here's the thing about Mildred Hayes though: she's not like other people As with McDormand herself, she does things a little differently playing by her own rules and defying anyone with the gall to try and second guess her next move.